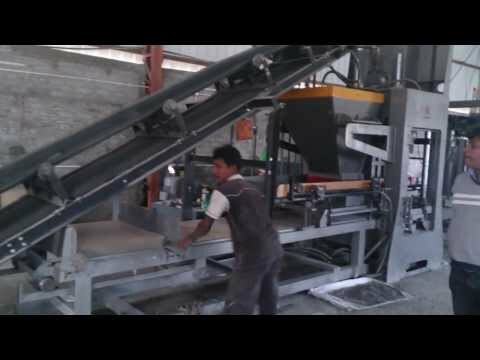 We are the manufacturer and exporter of Paver Block Making Machine, Batching Plant, Mosaic Tile Making Machine, etc. 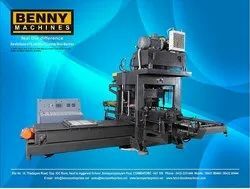 Established in the year 2010, we "Benny Enterprises" are a Proprietorship Firm, engaged in manufacturing and exporting quality machinery for the construction industry. 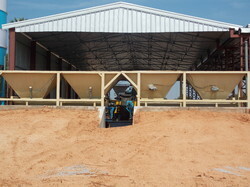 Our range includes Paver Block Making Machine, Batching Plant, Mosaic Tile Making Machine, etc. 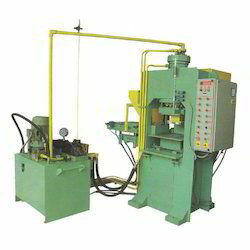 These machines can be operated manually or automatically as per the requirements of our clients. Widely used for building construction, these are appreciated for application specific design, precision functionality, optimum performance, longer serviceability, impact resistance and high tolerance and strength. 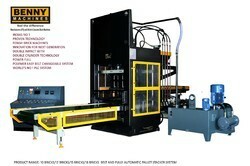 We export our products to Dubai, Malaysia, South Africa, Muscat, etc.